Case only - not supplied with euro profile double cylinder and security roses. Extra long deadbolt has 20mm throw. Extended box strike for additional strength. 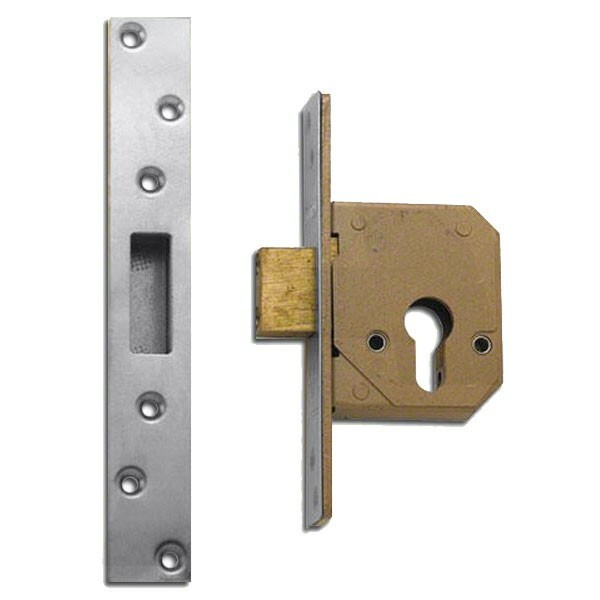 Deadbolt is locked or unlocked from either side by key using euro profile double cylinder.